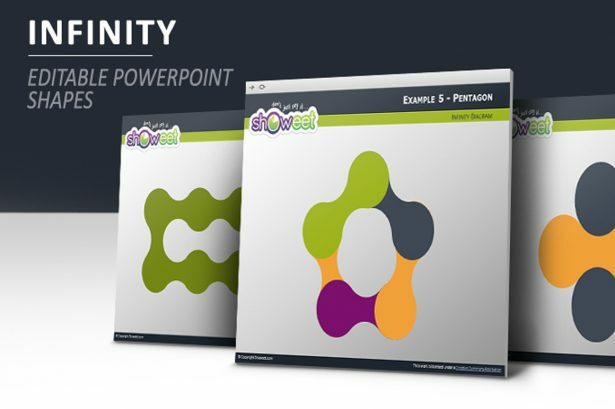 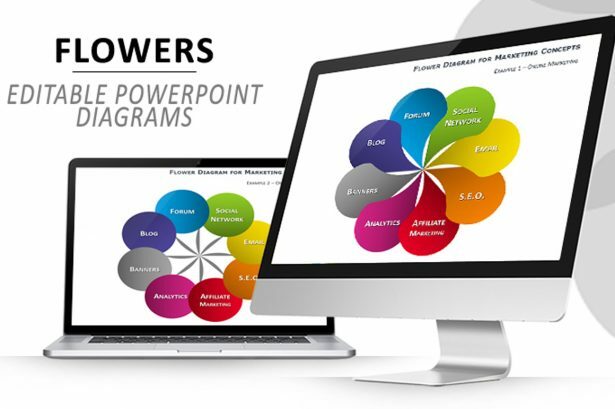 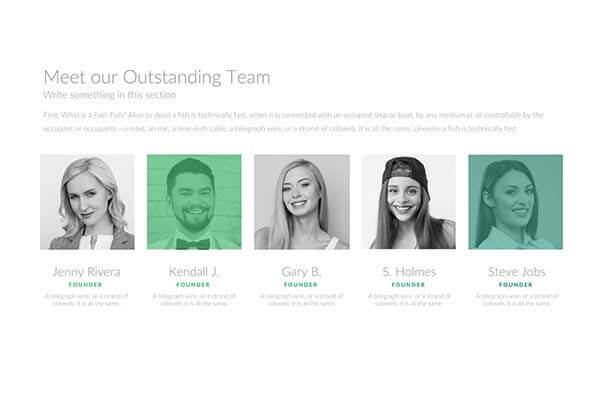 Present your ideas or your next marketing strategy with one or many of the slides included in this brilliant set of designs for Microsoft PowerPoint. 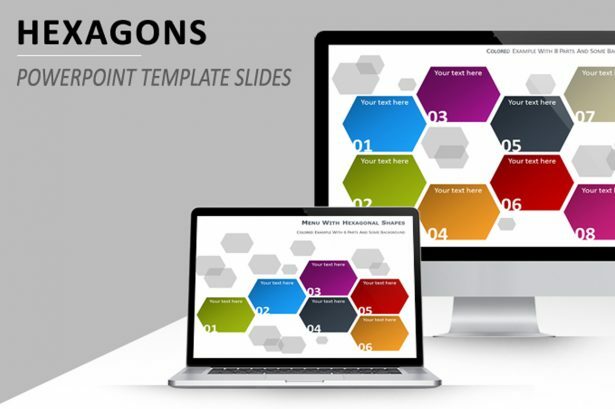 Even if you don’t know how to use PowerPoint or how to create a presentation, this collection of slides will do the hard work for you. 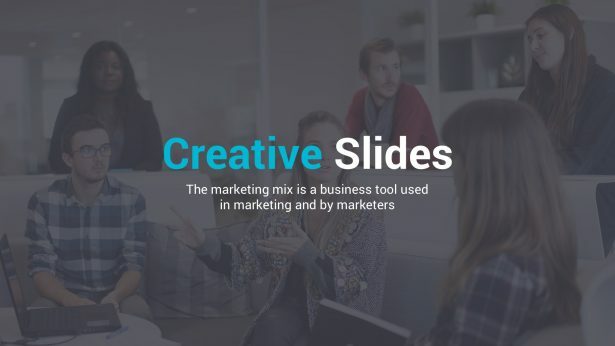 Company Profile has many different slides that come with a variety of possibilities which will boost your creativity and ensure success. 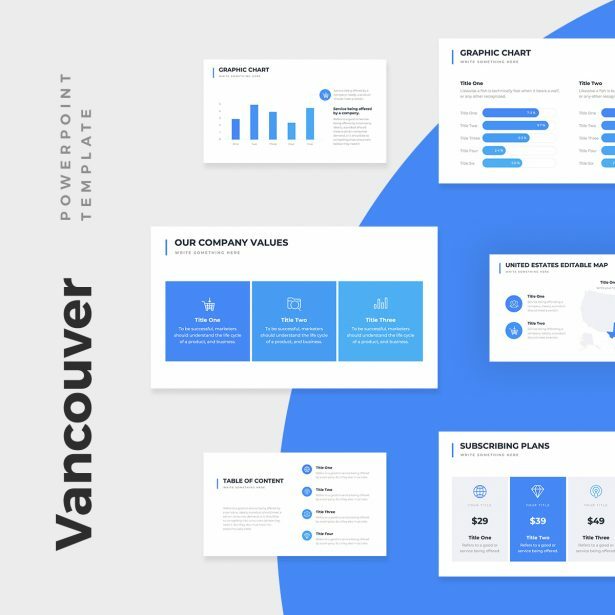 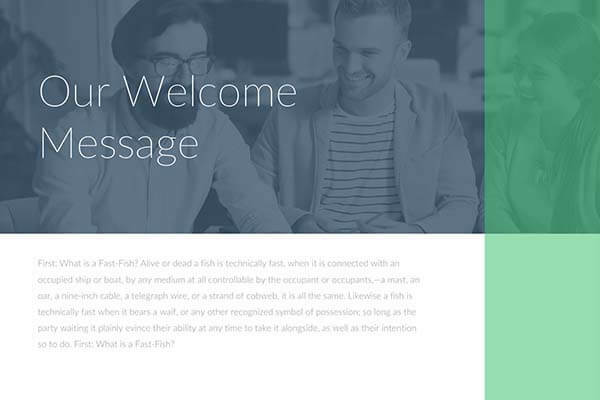 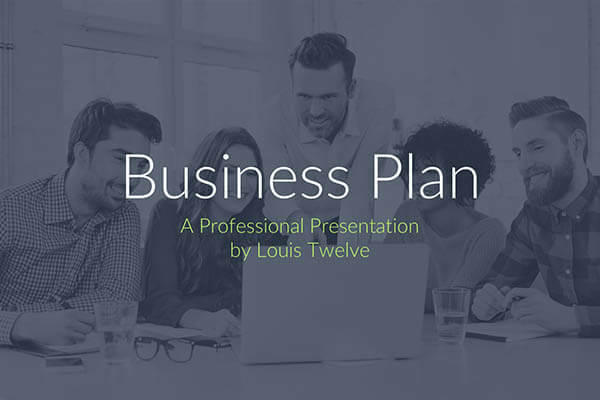 Whether you are a student or a business person, this keynote template is ideal for making presentations look clean and professional which is definitely what you should strive for.